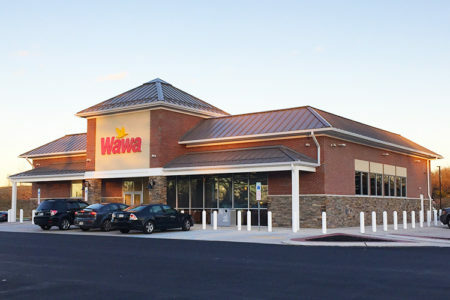 More than a year after the appeal began, a Chester County Court of Common Pleas judge ruled this month Plumstead’s zoning preventing a Wawa is an illegal de facto ban on gas stations. Neshaminy Winding Brook LLC will request eight variances, relating to signage and store dimensions, before the township’s zoning hearing board Thursday evening. 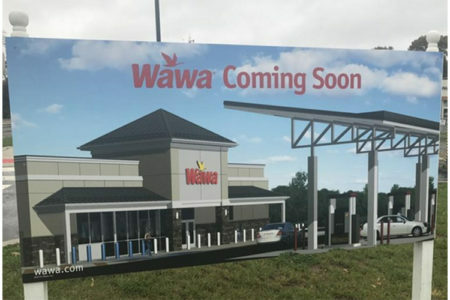 Falls-Morrisville Wawa is now under construction. 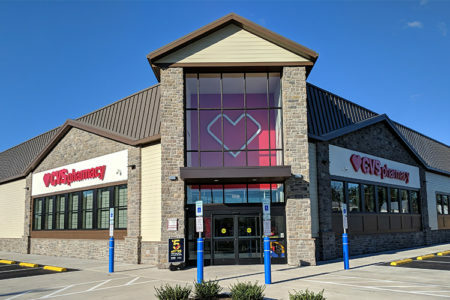 HORSHAM VILLAGE PLAZA – NOW OPEN! 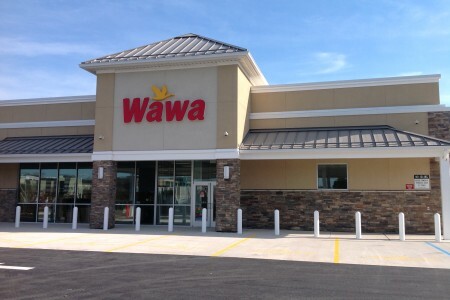 The owners of the Plaza Shell service station pulled their appeal contesting that a Wawa with gas pumps could legally be built within 600 feet of their station under Falls code. 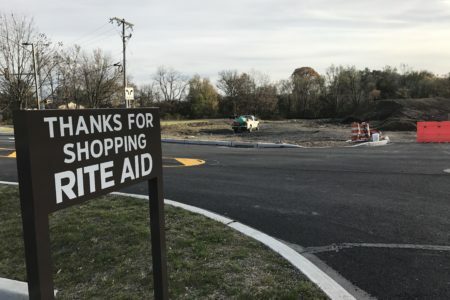 A Wawa gas station proposed on land consisting of four New Hope parcels and two Solebury parcels must come under scrutiny from municipal officials. 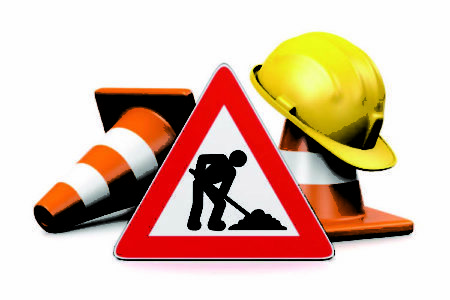 Internal demolition of four Horsham structures was completed last month, and now external demolition will begin to clear the buildings from the lot to make way for the Horsham Village Plaza in the near future.